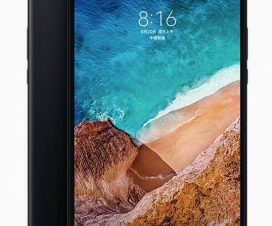 Xiaomi Redmi Note 5 Pro users in India will be happy to hear that the company has started rolling out MIUI 10 Global Stable Update. 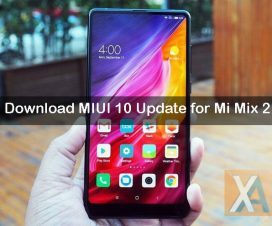 It is the company’s second device after the Redmi Y2 to get MIUI 10 Global Stable update. Here we will guide you on how to download and install MIUI 10 [MIUI 10.0.1.0.OEIMIFH] Global Stable ROM on Xiaomi Redmi Note 5 Pro. Xiaomi Redmi Note 5 Pro was announced earlier this year running on MIUI 9.2 based on Android 7.1 Nougat, later the device upgraded to MIUI 9.5 based on Android Oreo. Finally, the device gets the much awaiting MIUI 10 update via OTA. 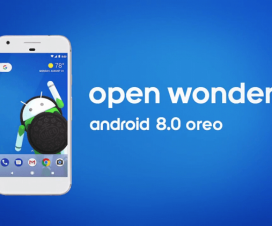 It is based on Android 8.1 Oreo. The new software update for Redmi Note 5 Pro brings the version MIUI 10.0.1.0.OEIMIFH and is about 580 MB in size. 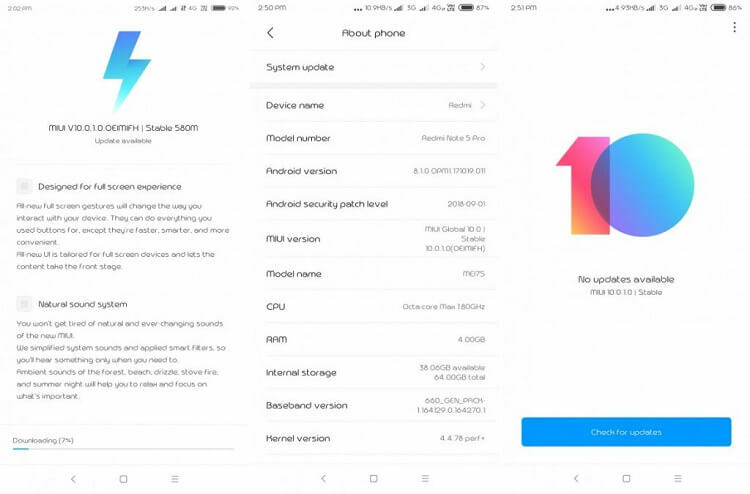 The update brings September Google security patch alongside the major MIUI 10 features including Full-screen gestures, Improved multitasking management, Redesigned Notification Panel, Redesigned Volume Sliders, Natural Sound System, and other improvements & optimizations. Xiaomi Redmi Note 5 Pro users can manually check for updates from the path Settings > About Phone > System updates > Check for latest updates. Alternatively, users can take help of Updater app to download and install the latest MIUI software. As the software size is larger, make sure to use high speed internet connection say WiFi for downloading the firmware. As already said, the update is pushed via OTA (over-the-air) in a phase-wise manner. So, there is no need to worry about as it might take up to a week to appear on your device notification bar. For users who wanted to experience the ROM right away, download the Recovery ROM from below and flash it via Updater app. 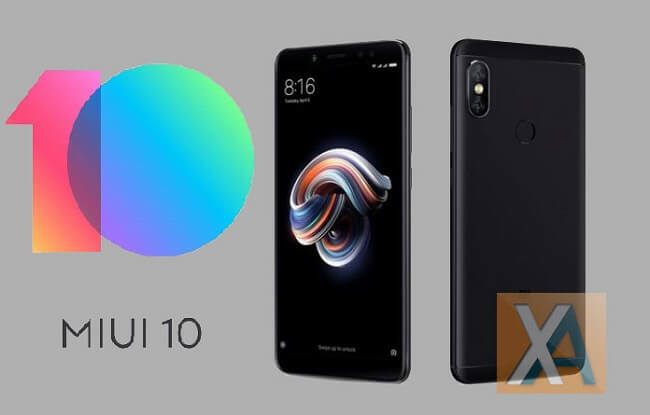 To update Redmi Note 5 Pro to MIUI 10 Global Stable ROM, download Recovery ROM or Fastboot ROM from above links and then follow our below guide to install the ROM on your smartphone. Already upgraded to MIUI 10? Don’t forget to share your experience with the Xiaomi’s latest MIUI ROM in the below comments.